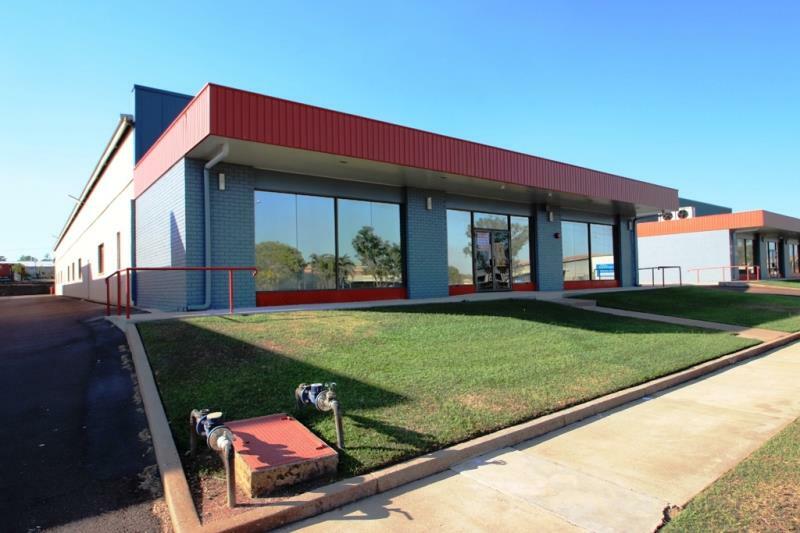 Located less than 7 radial kilometres from Darwin CBD with excellent access to Darwin International Airport. Albatross Street is ideally positioned parallel with both the Stuart Highway and Coonawarra Road. 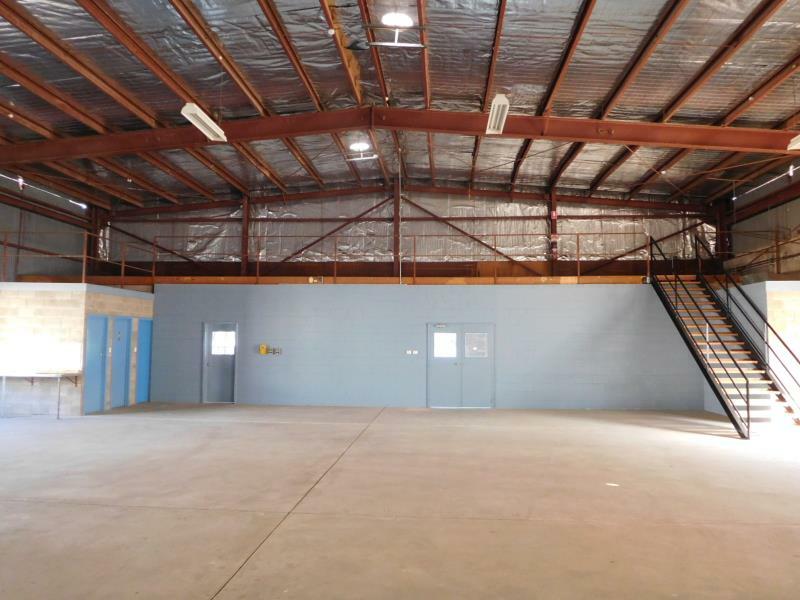 Quality office/warehouse located in sought-after Winnellie has been recently refurbished with refreshed flooring. 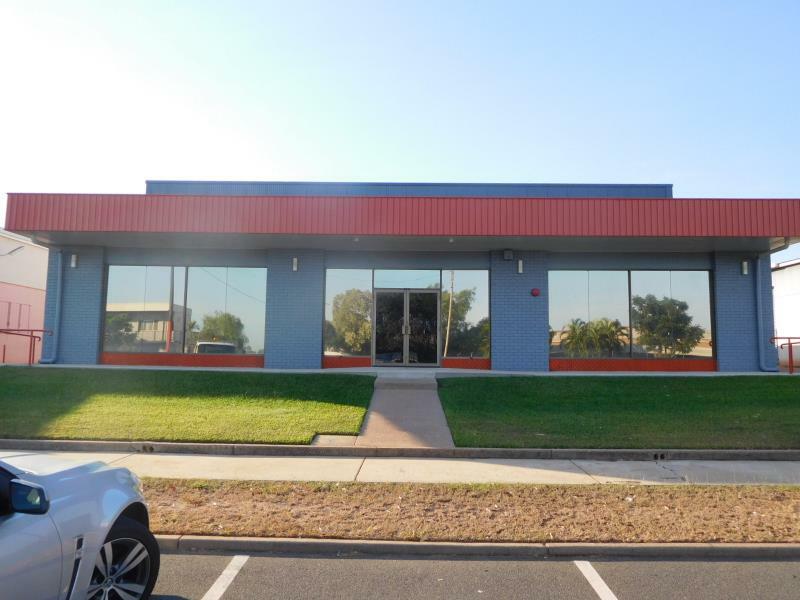 The front of the building is glass with excellent natural light with an air-conditioned office/showroom area of 190sqm and a kitchenette area. 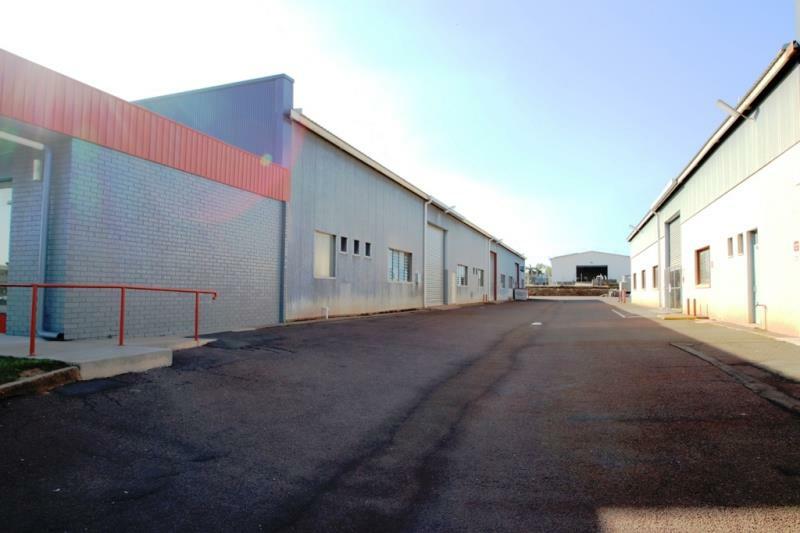 The clearspan warehouse area is 630sqm with mezzanine level. Two large roller doors and truck or vehicle access exists on a wide side road. 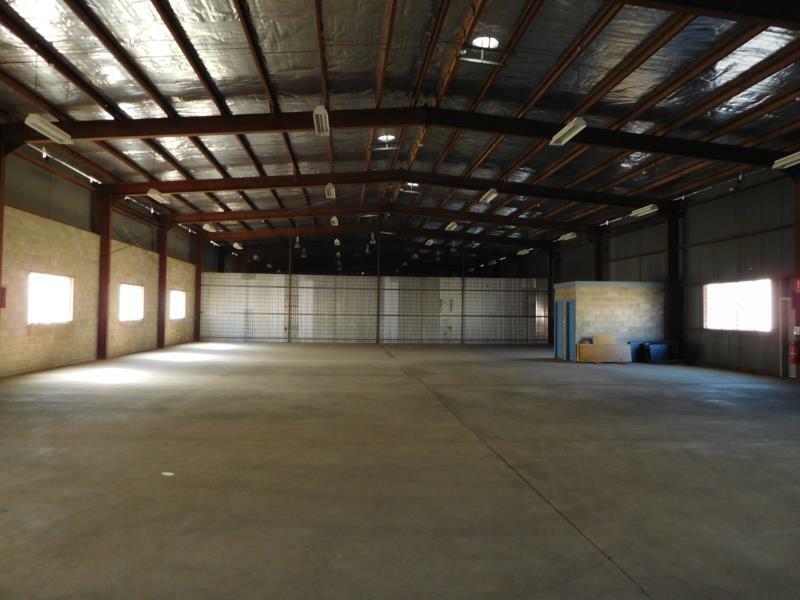 The warehouse has good ventilation with large industrial Whirly Birds and offers a generous internal clearance. Ample car parking at the front and the rear of the tenancy for staff or clients.